Just why does Apple love removing long-used ports from its products? 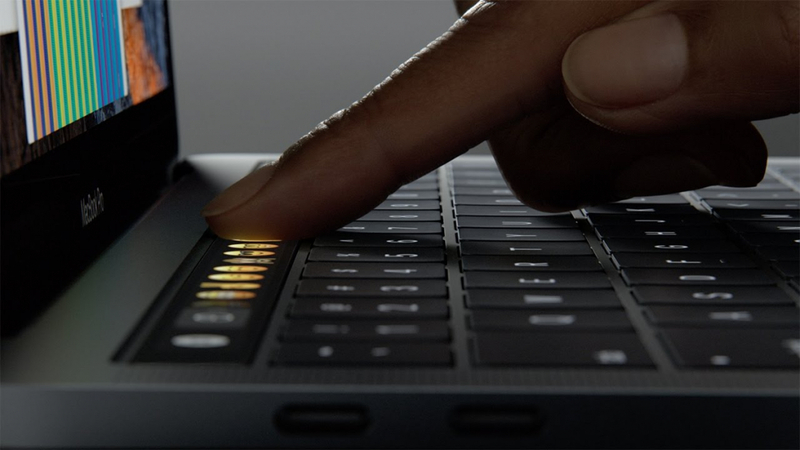 It seems the outcry that followed the disappearance of the headphone jack from the iPhone 7 had no effect on the Cupertino company; it dropped most of the standard ports from the new MacBook Pro, including the SD card slot, yet kept the laptop's 3.5mm jack. It seems the two main reasons behind the slot’s removal were because it is “cumbersome” and there are an increasing number of cameras that use wireless transfer technology. Because of a couple of things. One, it’s a bit of a cumbersome slot. You’ve got this thing sticking halfway out. Then there are very fine and fast USB card readers, and then you can use CompactFlash as well as SD. So we could never really resolve this – we picked SD because more consumer cameras have SD but you can only pick one. So, that was a bit of a trade-off. And then more and more cameras are starting to build wireless transfer into the camera. That’s proving very useful. So we think there’s a path forward where you can use a physical adapter if you want, or do wireless transfer. While Schiller has a point about more cameras using wireless, there are still plenty of models, even expensive DSLRs, that don’t have the feature. And was the SD card really such a pain when sticking slightly out of the MacBook's slot? Surely using a full USB-C SD adapter, as he suggests, would be a lot more cumbersome. When asked why the 3.5mm jack was removed from the iPhone 7 but remains on the MacBook Pro, Schiller said that the jack is used for more than just headphones on the laptop. Apple kept it because “these are pro machines,” and many users “have setups with studio monitors, amps, and other pro audio gear that do not have wireless solutions and need the 3.5mm jack.” Suggesting that if people used the MacBook Pro's jack for just headphones, then it would have likely been dropped. But it could still be removed in future models, if a Apple survey from September is anything to go by.